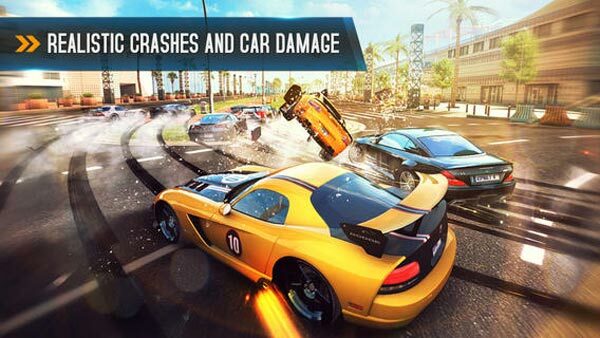 Asphalt 8: Airborne is an intuitive racer with a large variety of race modes and cars to take for a spin. It provides plenty of content for its price at first, but the business model forces grinding or heavy purchases in the late-game. With beautiful visuals, excellent controls, varying raceways, and near-perfect multiplayer experiences, I wholly recommend Asphalt 8: Airborne to anyone wanting a fun, over-the-top racing title. 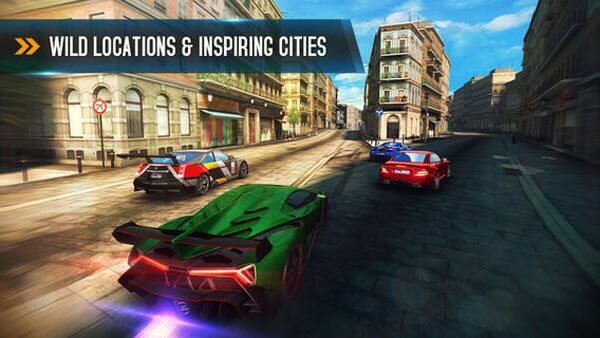 Who knows what Gameloft will do in the future with Asphalt 9, but they won’t be redlining and blowing their engines anytime soon. 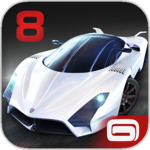 Asphalt 8: Airborne delivers one of the most exhilarating racing experiences on any platform that takes the lead for iOS racers. 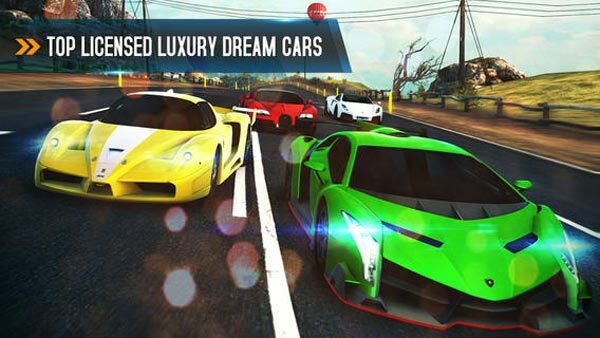 The entertainment value provided is simply off the charts making Asphalt 8 an absolute must that you will enjoy every minute of. 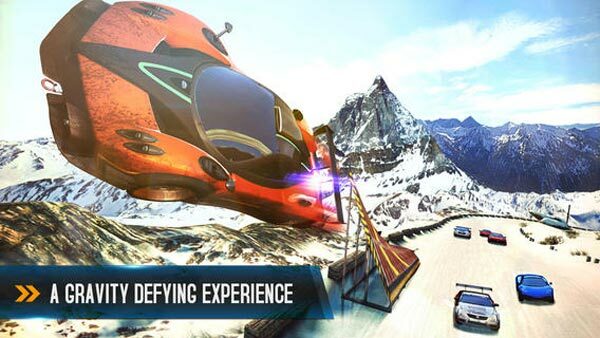 Asphalt 8's presentation is easily the best we've seen in the series. The graphics look outstanding, with wonderfully designed car models and tracks. This extends to the lighting - you may go nuts looking at all the pretty lights shining down in Tokyo. The soundtrack is equally varied, featuring the likes of Queens of the Stone Age and other bands that supply high-energy tunes; the tire squealing and crashes round out the audio package. When you combine that with the impressive graphical sheen and the large amount of available content, I can't really think of a reason why you shouldn't check out Asphalt 8. 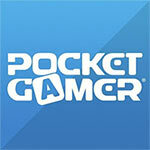 The iOS platform has quietly become a haven for great racers, and Asphalt 8 looks to be leading the pack right now. Airborne is an easy addiction for any arcade racing fan. There are a few areas that need some touch-up, such as the walls near a few ramps that cause players to wreck for no reason. Also, the limited amount of tricks may feel lacking, but this is still first and foremost a racing game. If you’re a arcade racing fan then there’s absolutely no reason for you to not be playing this. The in-app purchases are only annoying if you’re impatient, and every aspect in the game (even the redundant ones) are a step up. This is one you’ll be playing again and again for at least another year. 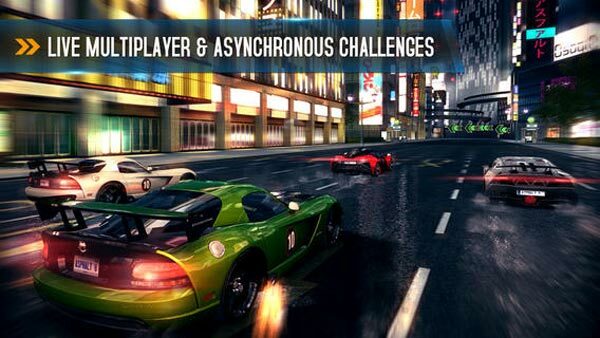 Asphalt 8: Airborne‘s numerous features and modes, including multiplayer, help round out this package. It’s an easy recommendation for anyone who likes their racers a little more realistic than a cartoon kart racer, but with a healthy dose of over-the-top arcade action. Llega con una buena colección de logros y modos de juego para aburrir; el multijugador para ocho jugadores funciona bastante bien, con lo que podremos retar a nuestros amigos con los mejores coches del mundo a lo largo de los circuitos más exóticos. La serie de Gameloft alcanza nuevas cotas de espectacularidad con esta nueva edición, juego que nos anima a pilotar vehículos de gran potencia y participar en carreras aún más vibrantes que nunca. Los saltos y las salidas de pista son casi tan constantes como los accidentes, siendo uno de los títulos de velocidad más vistosos del momento. Tanto en solitario como en compañía de otros jugadores, Asphalt 8: Airborne es un título muy divertido, adictivo y repleto de momentos trepidantes. Non introduce chissà quali novità – ad eccezione dei salti – ma sfoggia una realizzazione tecnica eccellente, un track design ricco di possibilità e innumerevoli ore di spensierato divertimento a quattro ruote. Non aspettatevi chissà quale profondità per quel che riguarda il sistema di guida, ma solo un racing game adrenalinico, immediatissimo (è adatto a chiunque), dal rapporto qualità/prezzo imbattibile, pieno zeppo di modalità di gioco e gare da vincere a suon di nitro.